Lewis Hamilton believes his victorious 2018 Formula 1 campaign has seen him perform the best he ever has in the sport. 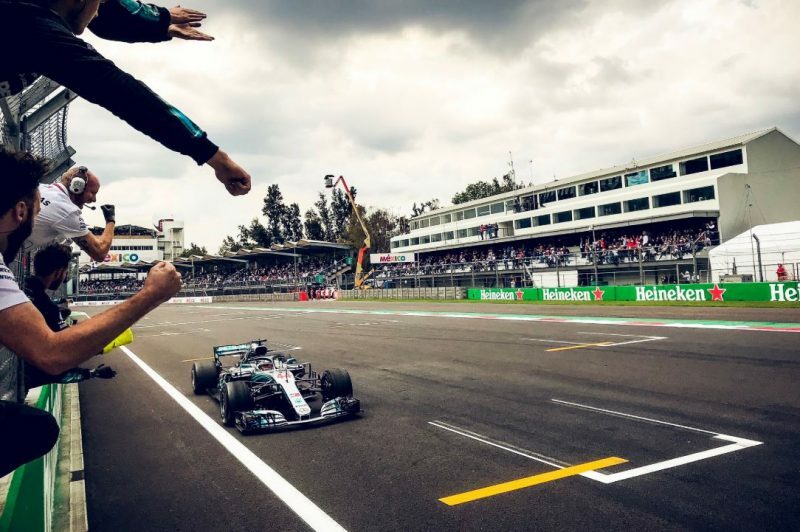 Hamilton’s comments came after his clinched a fifth world championship in Mexico, where the Englishman finish fourth in a race that saw the Mercedes unusually uncompetitive. The Mercedes driver needed to score just five points in Mexico, or finish seventh or higher should Sebastian Vettel win the race, but the German was only capable of second at the flag. “It’s definitely the best year I’ve had,” Hamilton explained. Though believing he’s never performed better, Hamilton was less certain on how to feel following his accomplishment. He’s just the third driver in F1 history to claim five titles after Juan-Manuel Fangio and Michael Schumacher, who ultimately went on to claim seven. “Right now I just feel very, very humbled by the whole experience,” Hamilton said. “Honestly it’s just very, very hard to realise it at the moment. It’s something that of course I dreamed of but I would never in a million years think I would be standing here today as a five time world champion; I never knew that that was going to happen. 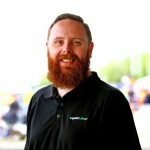 When quizzed whether he’d look to chase down Schumacher’s tally, the 33-year-old admitted he was still struggling to deal with his fifth. “Let me just try and realise first that I’ve won this one,” he smiled. “I don’t know why, it’s very, very weird. I remember when I won a championship in Formula 3 years ago, European Championship, and even then it didn’t register and I went on to another championship.